Jason Alan Sergent, age 38, of West Milton, went to be with the Lord, Thursday, August 30, 2018. He was born August 31, 1979 to Russell Alan & Peggy Jean (Jackson) Sergent in Troy, Ohio. He is preceded in death by his grandparents James & Ann Sergent. He will be missed and remembered by his loving parents Russell & Peggy Sergent of West Milton; children Lily Jane, Samuel Alan, and William Douglas Sergent of Fairview, TN; sister Sara (Keith) Carter of West Milton; niece Aubree Bates and nephew Timber Carter of West Milton; grandparents Jane (Norman) Hazelbaker of Laura and many extended family members. Jason was a 1998 Milton-Union High School graduate then went on to graduate from the Ohio State University in 2002 with a Bachelors Degree in Political Science with a minor in Psychology. He loved spending time with his children foremost and with family. Jason also enjoyed the outdoors where he loved hiking, biking, and badminton. He had a brilliant mind and loved reading, history and family history. Jason loved watching Ohio State Football games. Funeral services will be held at 10:30 AM on Wednesday, September 5, 2018 at Hale-Sarver Family Funeral Home, 284 N. Miami St, West Milton with Pastor Pat Murray officiating. Burial will follow in Old Ludlow Cemetery, Laura. The family will receive friends from 5-8 PM on Tuesday, September 4 at the funeral home. In lieu of flowers, memorial contributions may be made to St. Patrick’s Soup Kitchen, 25 N. Mulberry St, Troy, OH 45373 in memory of Jason. 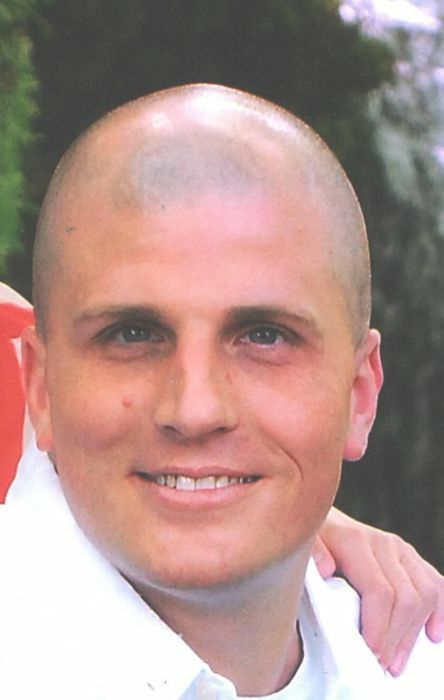 Online memories of Jason may be left for the family at www.hale-sarver.com.